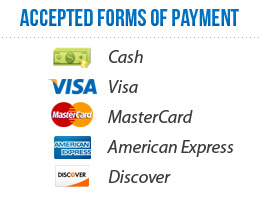 To pay your invoice Online Now using a major credit card click the "Pay Invoice" link below. 411 Tech Solutions also accepts checks. Please make all personal and busniess checks payable to 411 Tech Solutions, LLC. and please mail to 1040 1st Ave, New York, NY 10022.